I strongly believe that the only art that can compare with dance is photography. 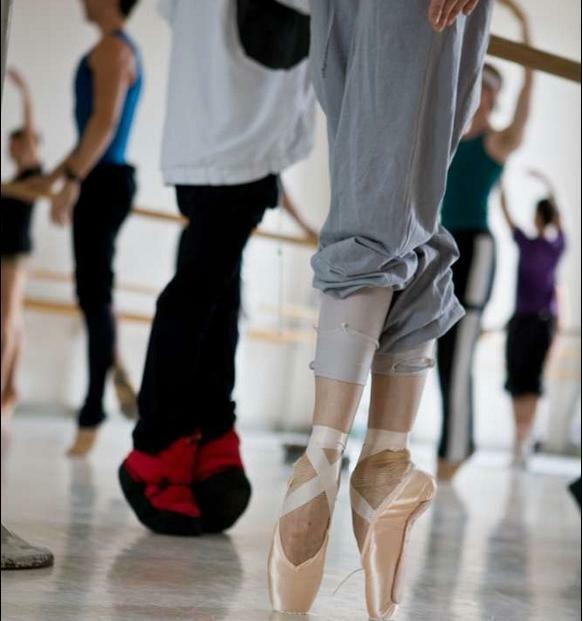 And I love photographers exploring those intimate moments dancers have before a show or during trainings. I came across 2 galleries that capture these special moments. Enjoy! ps: and if you should ever become a photographer, dancers are really an inspirational source.